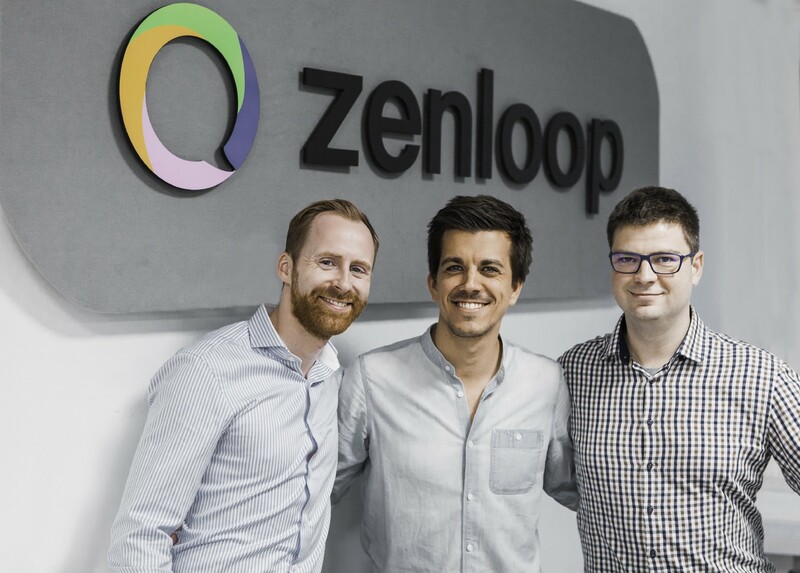 On Feb. 22nd we announced our investment in zenloop. We have led the $6m Series Seed with the participation of great new and existing investors such as Piton Capital and Christian Henschel amongst others. We are very lucky to share the journey with such a fantastic investor base. zenloop is a customer retention SaaS solution based on the NPS (Net Promoter Score) framework. With the solution, clients can automatically collect and analyze (along with certain text labels) NPS feedback and deduct actions in order to improve customer retention. After Qualtrics’ $8B acquisition and a potential IPO of Medallia in 2019, there are hints that the space can accommodate large players while we believe that the market is still in its infancy. We met zenloop’s team about 18 months ago at the SaaStock 2017 in Dublin. From the moment we spoke it was clear that the team were on a different level compared to the average founding team we meet at events. They had built and sold Flaconi not long ago, the second largest e-commerce for beauty products in Germany, and knew the European VC landscape inside out. This made the conversation very easy as none of the parts felt the need to sell and we could go straight to the point (those of you who have met zenloop’s team know what I’m talking about). We love companies with viral loops as this generates a growth mechanism that in essence is very similar to net dollar expansion or, in other words, to negative net churn. This post is too short to go into the detail as to why this is the case but all the reader needs to know is that viral new user acquisition scales as a % of the existing customers, just as churn and expansion do. zenloop has an interesting viral mechanism similar to survey tools such as Survey Monkey and Typeform. When zenloop’s clients use the platform their customers are impacted by zenloop’s brand, which in the long term helps generate further clients for zenloop. This viral loop in combination with an enterprise product that has net dollar expansion got us interested in the company early on. 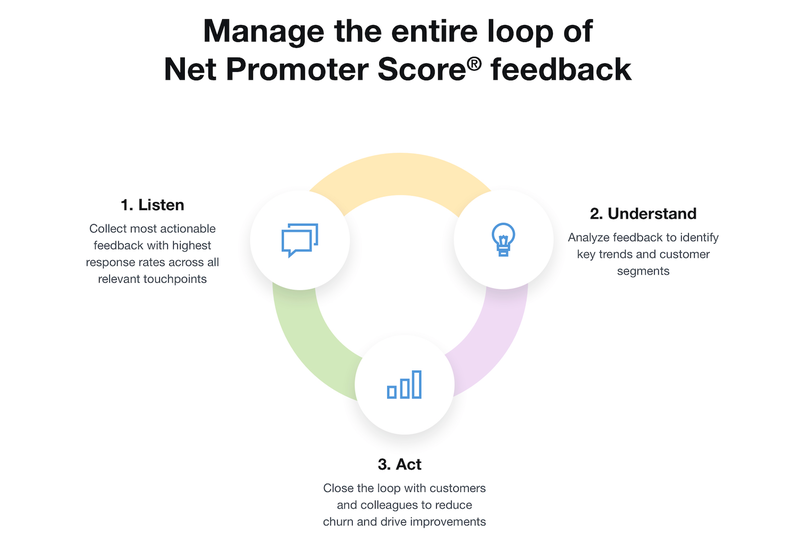 Net Promoter Score has become the global standard for customer satisfaction. Since the system was introduced by F. Reichheld at Bain&Co. in 2003 the NPS has been used in almost every industry ranging from telco to airlines, including software, airports and retail. Most of our portfolio companies report NPS as a measure of customer satisfaction and a predictor of churn. However, despite the wide range of existing tools to get started with NPS, very few of them have the capabilities to generate a deep understanding of the customer base allowing for complex customer segmentation in multiple channels, geographies and languages. Until a few years ago e-commerce companies were built based on massive customer acquisition and aggressive capital deployment. We have seen signals that this phase is over in many markets and that now a successful e-commerce has to generate repeating customers or it will hardly become profitable. We expect customer experience platforms such as zenloop’s to become mission critical and to attract increasing amounts of spending. Moreover, according to A.T. Kearney >80% of the customer journeys have one or more offline touch points. The ability to measure customer satisfaction at any point during the journey combining online and offline capabilities is a strong selling proposition for retailers. Hence, if e-commerce is a big opportunity for zenloop, omnichannel retail is 4x bigger. With this in mind, I’m thrilled to join zenloop on their journey, welcome them to Nauta’s portfolio, and be part of the evolving data-driven customer experience market.